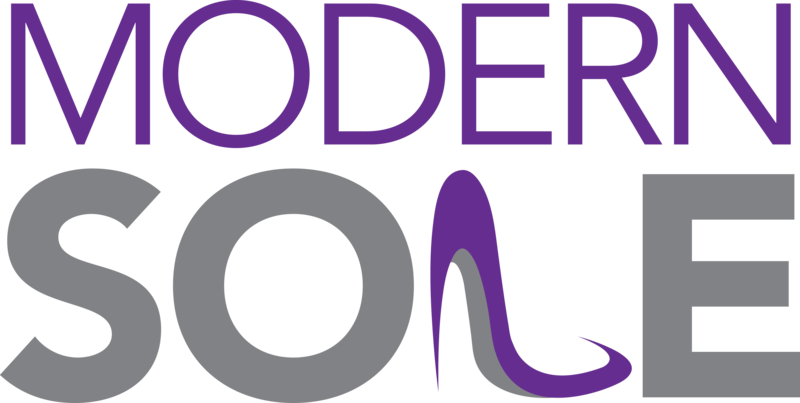 Locally owned and operated ladies footwear boutique offering the latest and greatest in footwear, handbags, jewelry, clothing and more; servicing the community of Sherwood Park and surrounding area. Our goal is to provide an individualized shopping experience in a comfortable, fashionable atmosphere. We offer brand name footwear from boots and booties to sandals, flats and pumps, and we pride ourselves on having a great selection in order to accommodate all individual fashion needs and styles. All products are sourced by the owners and mother-daughter duo, finding locally and Canadian-made products where available. Our biggest brand names include Vionic, MJUS, Miz Mooz, Birkenstock, Michael Kors, Earth Shoes, and so many more. We look for boutique driven brands that are not necessarily as accessible within Sherwood Park and area, in order to provide products that are fashion forward, unique and different, certain to satisfy all shoe lovers!